When to prune hibiscus usually depends on where you live. However, most hibiscus pruning occurs during spring. For the most part, hibiscus plants can be lightly pruned in late summer or early fall, but no hibiscus pruning should be done during late fall or winter. Before pruning hibiscus, make sure your pruning shears are sharp and clean, preferably sterilized with alcohol gel, to prevent the spreading of any disease from affected branches. 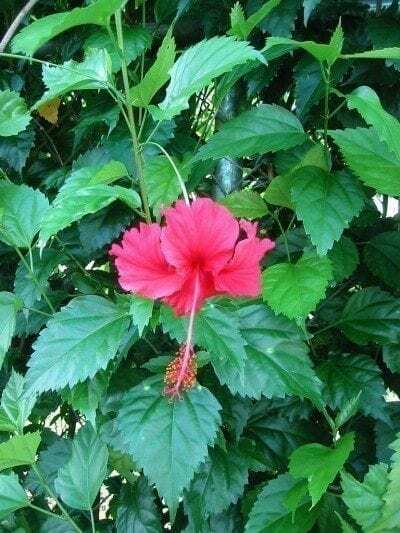 When pruning hibiscus plants, they should be cut about a third of the way back, leaving at least two to three nodes on the branches for new growth to emerge. These cuts should be made just above the nodes, leaving about a quarter inch. 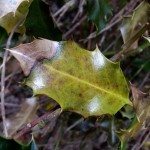 Remove any weak, diseased, or dead growth, as well as crossing or leggy branches. Branches that are growing toward the center of the plant should also be removed.